Magnetic Pennant Packs are perfectly suited for school and gym lockers as well as mom’s fridge. 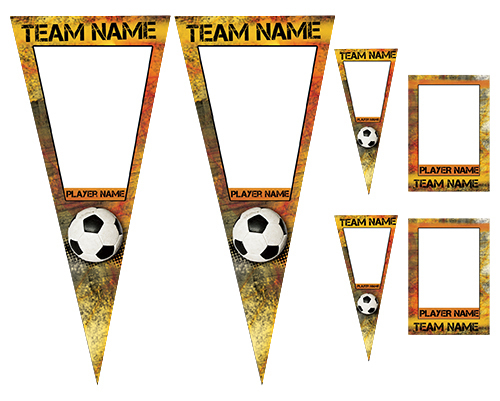 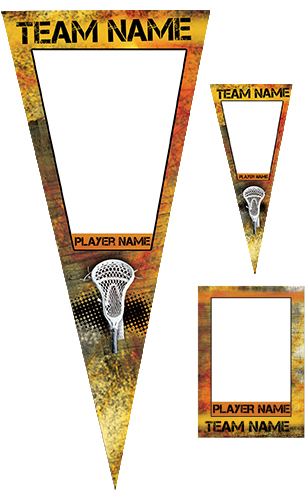 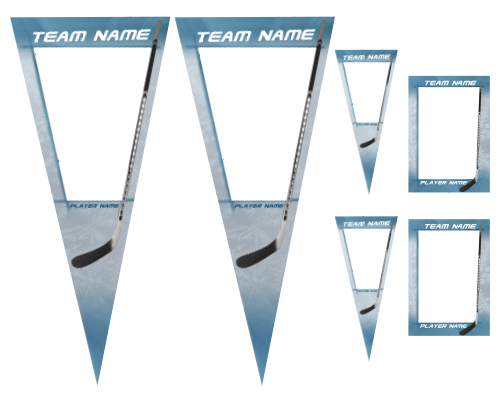 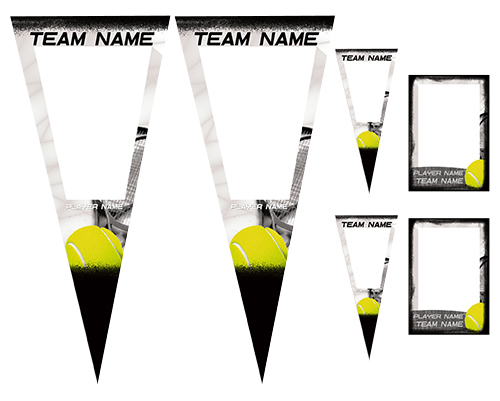 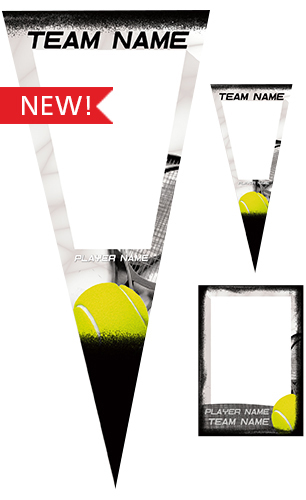 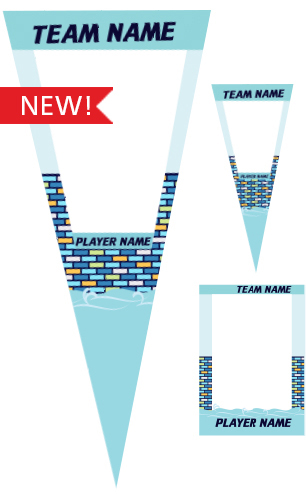 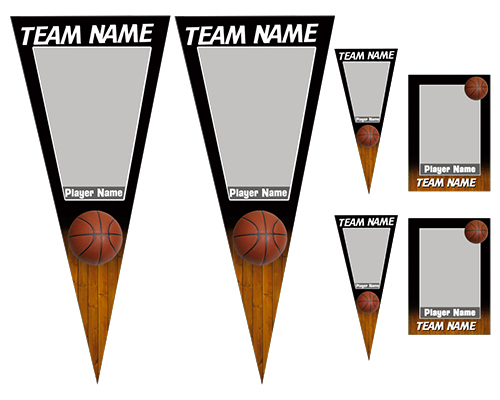 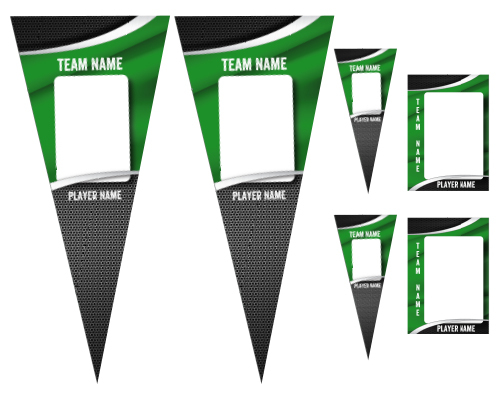 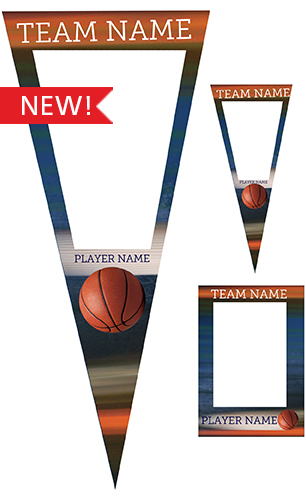 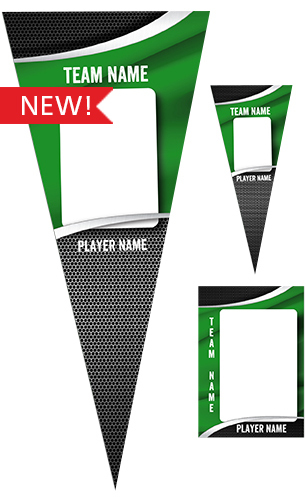 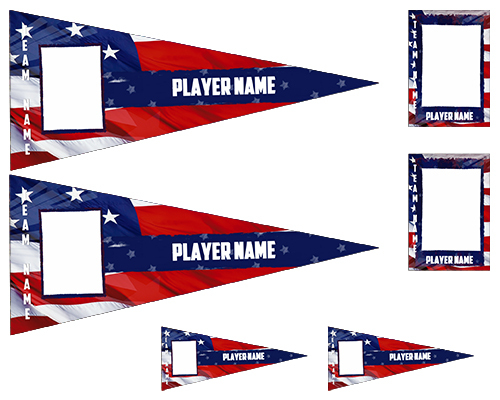 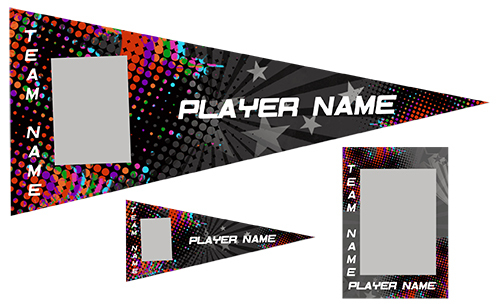 In a wide range of sports, graphic styles and colors there’s something for every sports league, school, or event. 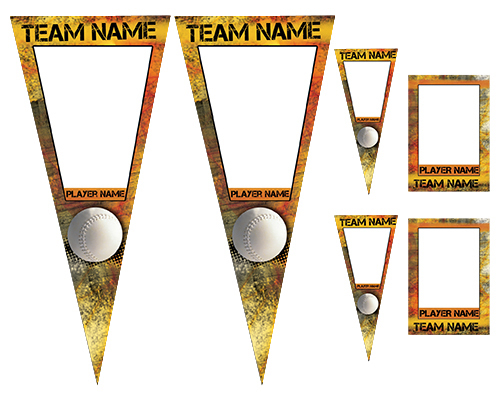 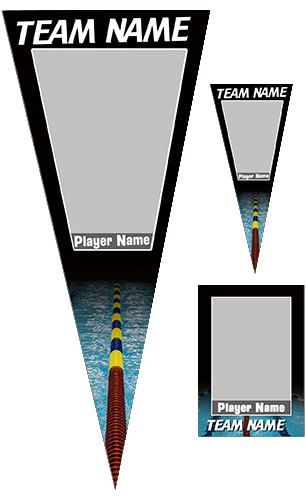 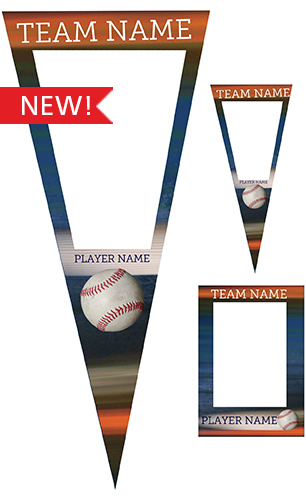 Pennant Packs come with 2 each of 3 different sized magnets. 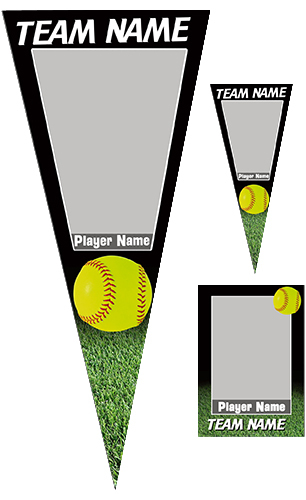 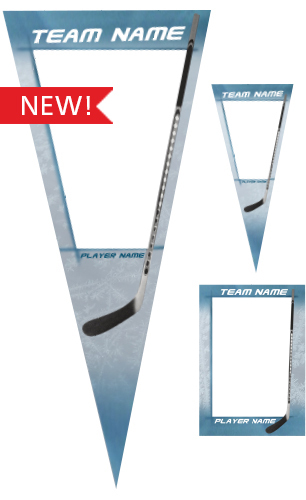 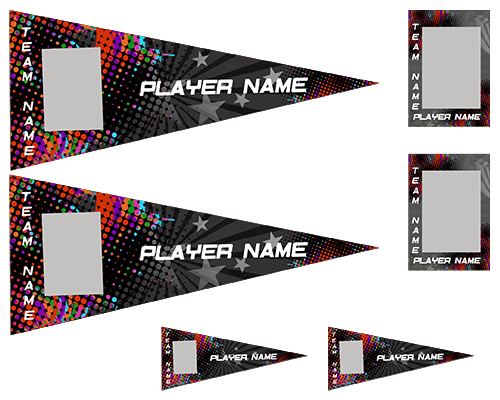 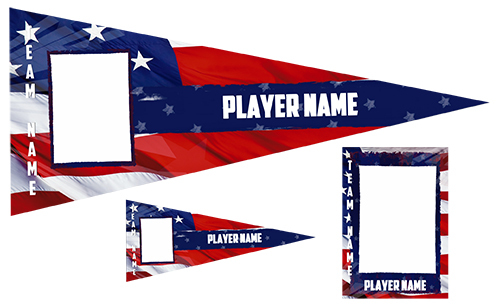 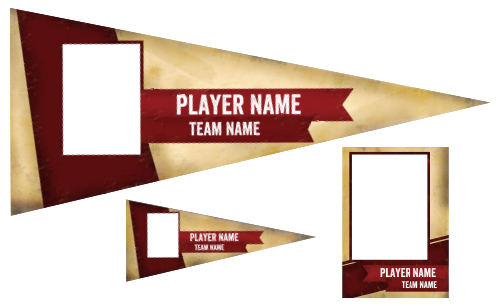 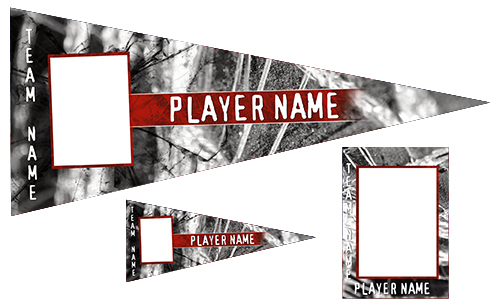 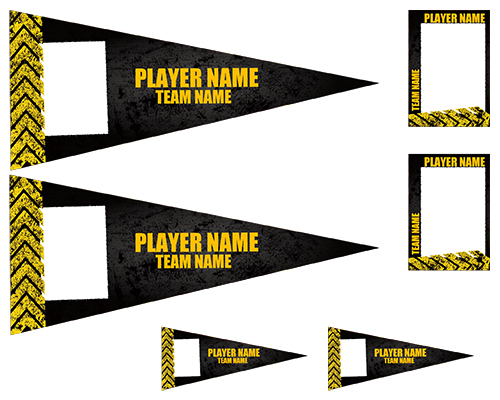 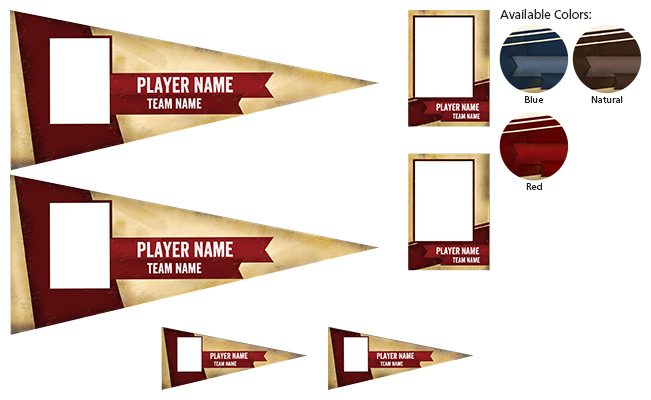 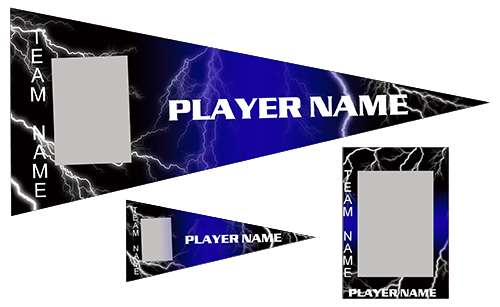 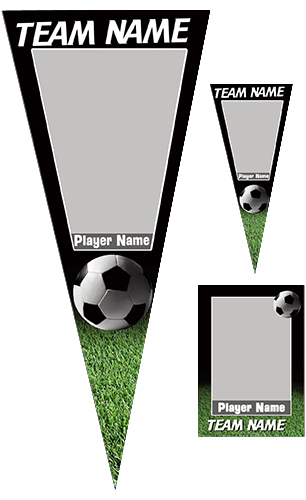 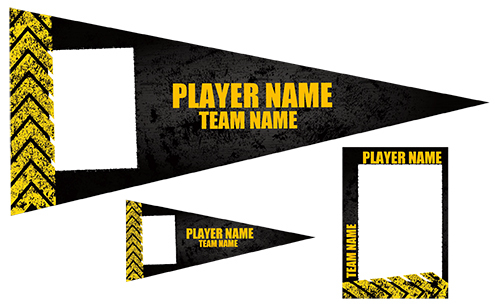 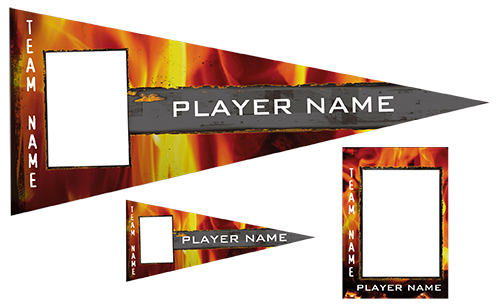 Pennant Packs can be personalized and are press printed on magnetic material and protected against yellowing and scratches with gloss UV coating. Our Volume Incentive Pricing Program can help you bring added value to your customers while saving you money, and with BRI Rewards you get rewards for every purchase and professional referral.